IN STOCK NOW Golf carts used and new at our Miami location. We can also add the all new GPS Tracking device to any of our carts to be able to track and know where your toys are at all times! And we can install one in your boat, RV, Jeep, ATV, Side-by-Side, and even your teenager’s car! All of our carts come with a free 90-day Limited Warranty, applicable at our shop, along with a 3-month maintenance package! 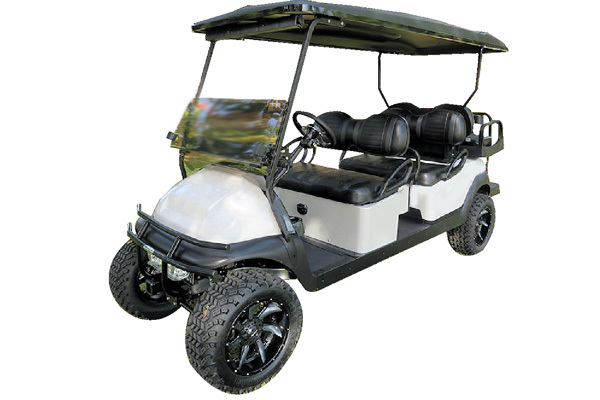 We can also add the necessary items to this cart and most others to meet Galveston Island and League City Golf Cart Ordinance requirements. Please enter details of the car you wish to quote.